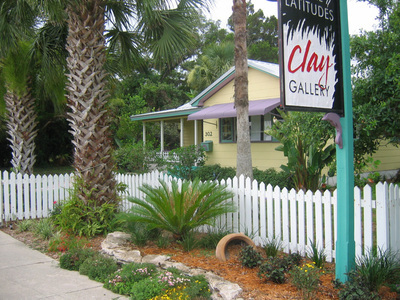 Come visit our artists gallery and lush gardens in New Smyrna Beach, Florida! 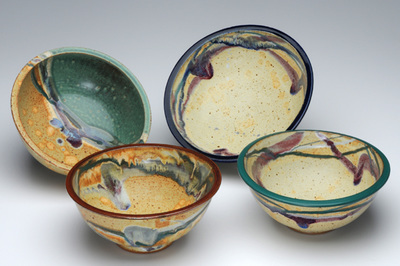 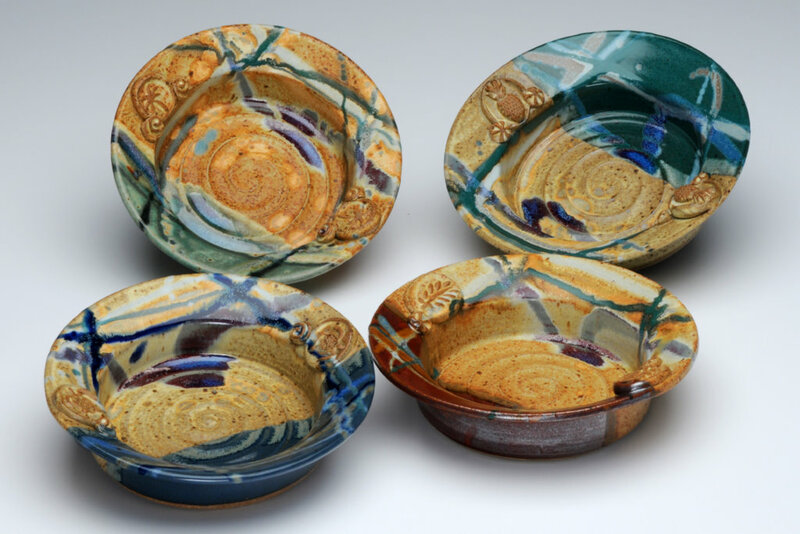 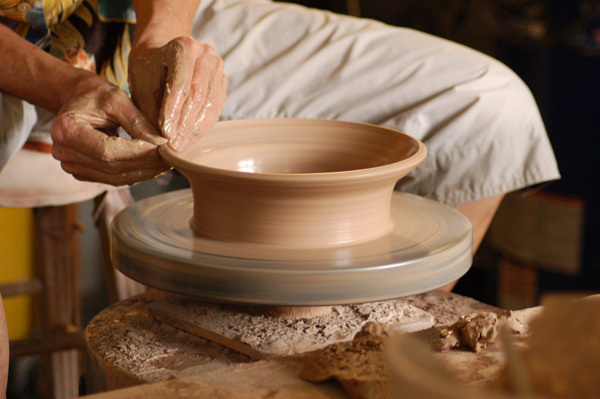 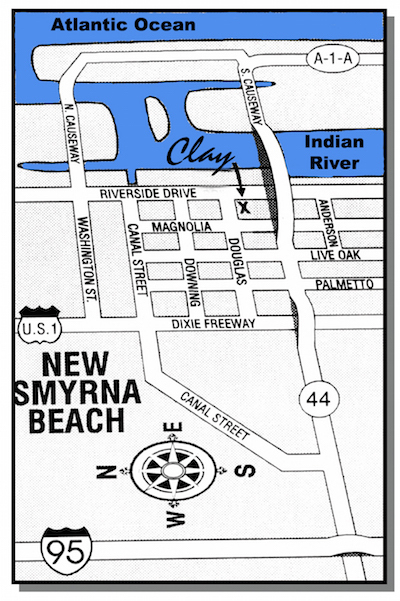 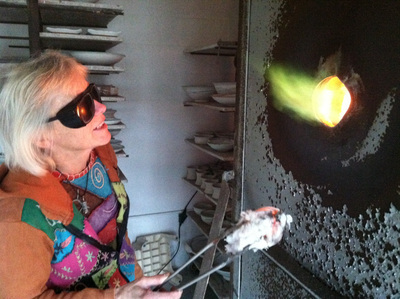 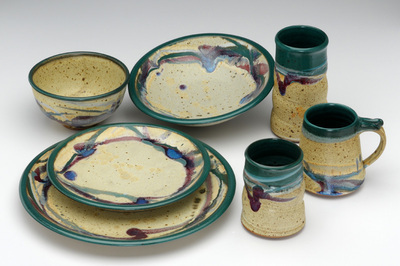 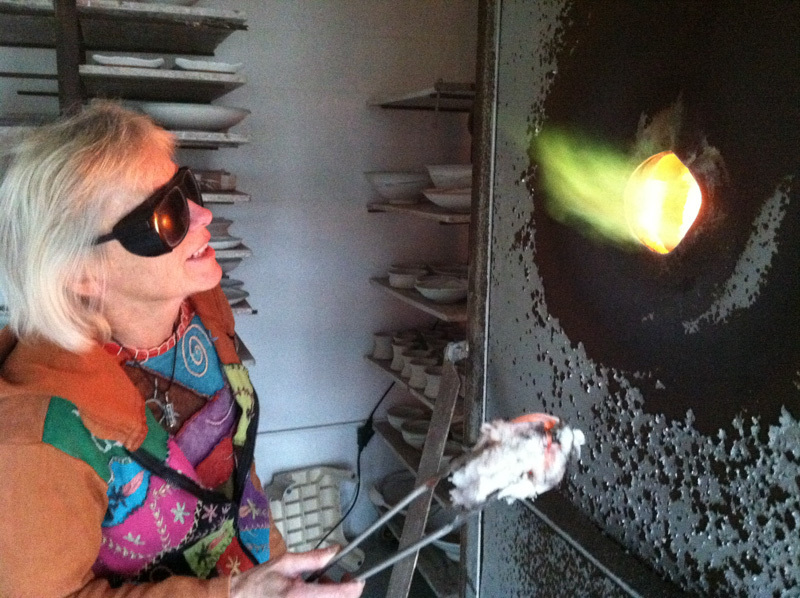 ​Located across from the Intracoastal Waterway next to Arts on Douglas and Harris House, Clay Gallery is home to the studio of Teresa Bowen and features the pottery work created there as well as other local artists specializing in stained glass, and painting. 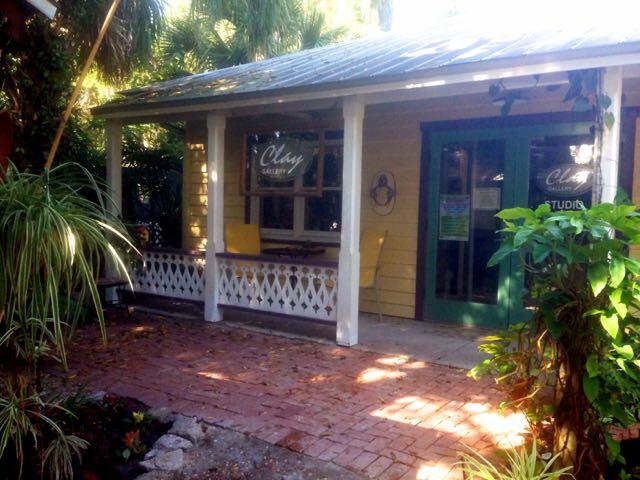 Riverpark Terrace Restaurant located on the property.